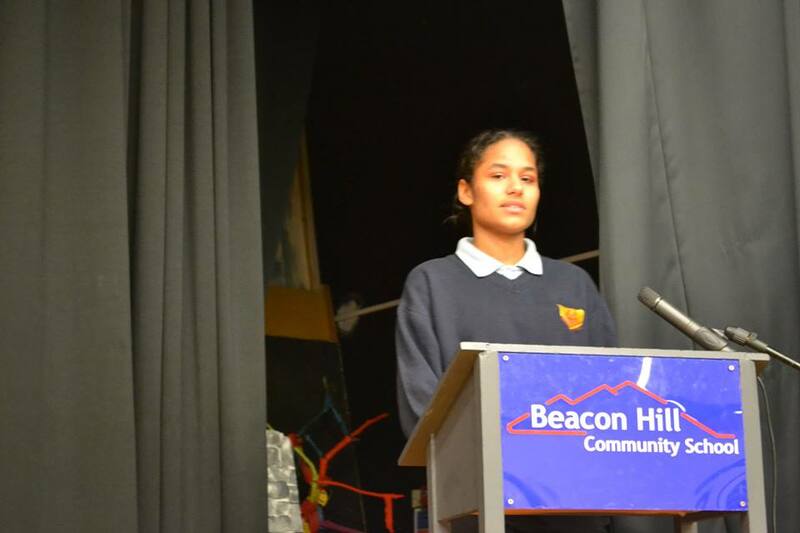 Beacon Hill, working with several significant local employers, is leading the way in aligning the school curriculum to the opportunities within and the needs of industry. From 2018 the Local Labour Market Aligned Curriculum (LLMAC) has seen what is taught in school specifically tailored to the interests and destinations of the students and the huge skills shortages in the local labour market. By 2022 there will be 60,000 people currently working in Cumbria who will come of retirement age. During this period there are only 15,000 school leavers to fill these jobs. This is at a time when many local firms wish to expand. As such the dramatic skills shortage is something Beacon Hill feels should be targeted with their curriculum. 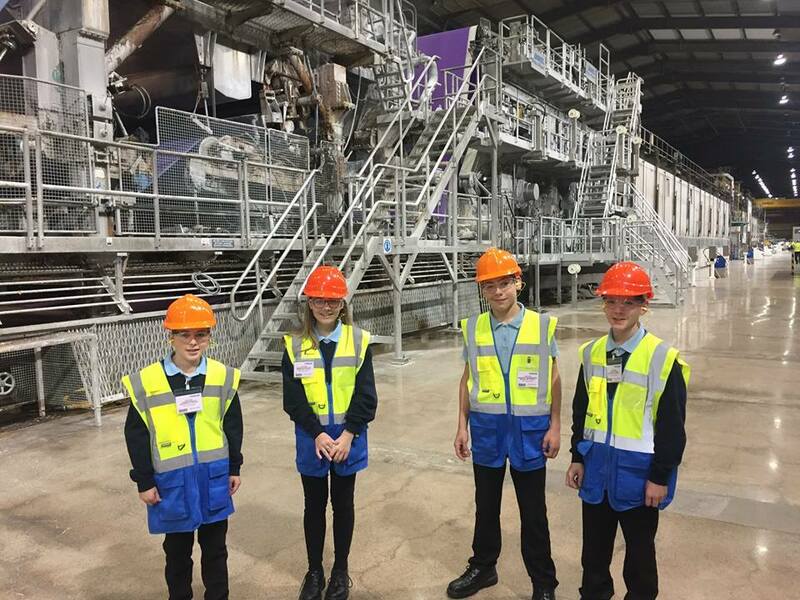 Beacon Hill has developed relationships with local employers who are working with the school delivering Industry Projects. 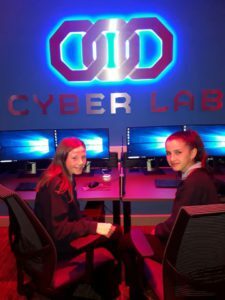 Each project lasts 6 weeks and students work with employers on real world problems using the employers specific technology or systems. These projects include the use of virtual reality, remote control robots and drones – all of which is linked to real job opportunities and skills shortages in West Cumbria. Though some of these projects will be accredited in themselves all employers are grading students using an employability skills grid charting skills such as teamwork, communication, leadership and problem solving. This grid has been developed in conjunction with several national employers, the University of Cumbria, Lakes College and the LEP. When speaking to businesses these were the skills they sought in future employees and saw as more valuable than many GCSEs. We are seeing great results already from the Industry Projects. By the time students leave they will have taken part in 15 different projects with 15 different big local employers from Sellafield to the NHS. Students will also study Engineering, delivered in conjunction with Lakes College and making use of the expertise and the millions of pounds worth of infrastructure and investment there. All students will study for a qualification called DEC! – Design; Engineer; Construct! In which the school has been sponsored by Gleeds Engineering. 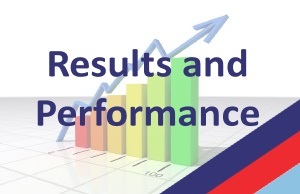 Beacon Hill has also enjoyed significant improvements in traditional academic success in recent years. Summer 2018 results were fantastic, showing a three-year positive trend and by some measures the best in over 10 years! Many students achieved exactly what they deserved which was gratifying to the staff, many of whom went the extra mile for several students. 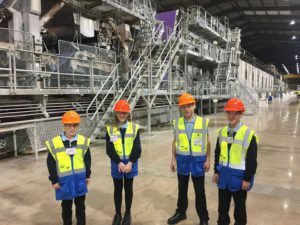 Some leavers have gone on to top apprenticeships with significant local employers whilst others who achieved grade 8s in many of their subjects are studying for their A-levels in the area’s top sixth forms. 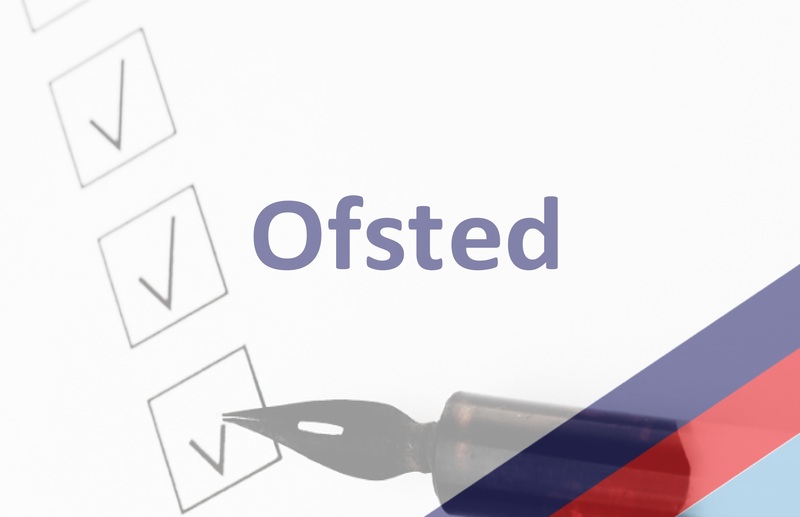 Progress 8 – the new accountability measure for schools – shows that students at Beacon Hill are making excellent progress in line with other students nationally. 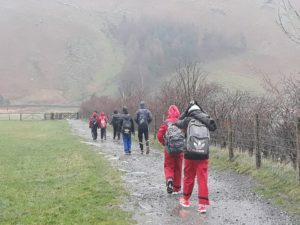 Much of the success currently being enjoyed at Beacon Hill is the result of the effective partnership with Solway School, which has grown into The Cumbrian Futures Federation. 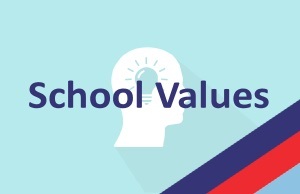 Both schools now benefit from economies of scale, shared expertise at a leadership level, specialists in all subject areas and the benefits of larger departments and resources. Students continue to have a substantially wider choice of options than ever before whilst continuing to benefit from extremely generous student teacher ratios. Success breeds success and 2019 is set to be a fantastic year for Beacon Hill. Beacon Hill are excited to be piloting a new qualification this year. The Cumbrian Award is being developed with partners including the National Trust, The Forestry Commission, Derwent Hill and Mountain Rescue. The Award is endorsed by The Lake District National Park World Heritage Site organisation. 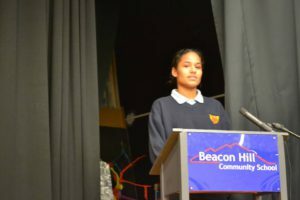 Beacon Hill have led the development of the qualification with a number of the county’s secondary schools and primary partners. Students are developing a true sense of Cumbria’s fantastic offering and are increasing their participation in the county. The qualification intends to develop a sense of identity and place for young people in Cumbria. 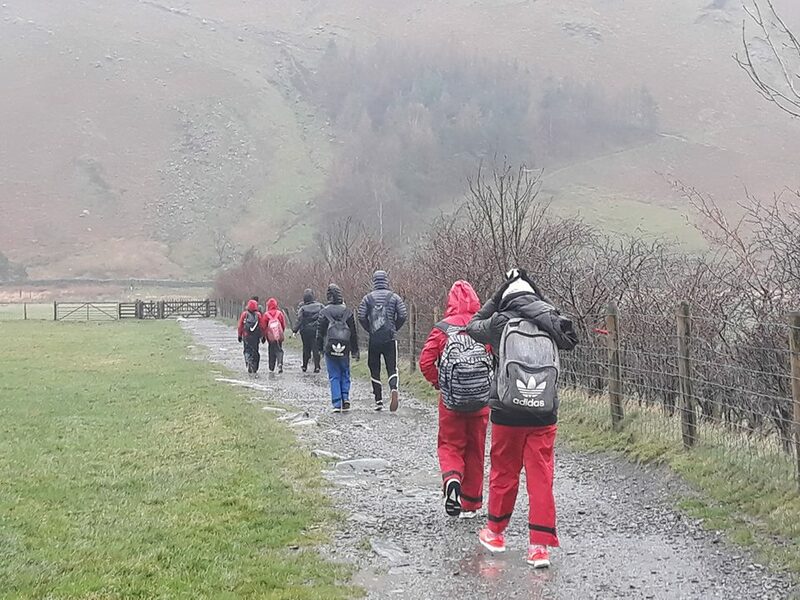 Students will actively engage in the outdoors – planning and leading adventures including hill walking, mountain biking, kayaking and road cycling. Building on these adventures students will take part in substantial conservation projects to enhance and preserve the environment they are enjoying. 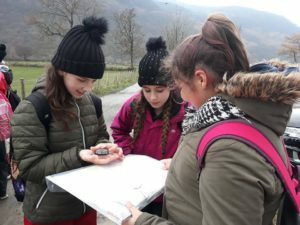 A social enterprise unit will see students link with local employers to not only raise money to fund their Adventures, but also to enhance their understanding of the complex and diverse Cumbrian economy and the opportunities it presents. 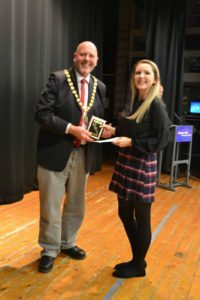 A Community Project element will see students engaging with local government, accessing funds and positively contributing to their area of Cumbria. Important in all of this is an appreciation and celebration of Cumbria’s rich cultural heritage and developing an awareness and embracing of this in young Cumbrians. The Cumbrian Award aims to deliver the full package of Enterprise, Adventure, Conservation and Culture in Cumbria. The Bike Club has existed at Beacon Hill for almost ten years, beginning with the C2C in 2010. Initially a sports club, it soon became obvious that the club would be used as a vehicle for so much more. As the trips and Challenges grew significantly to be international and of increased distance and difficulty, so too did the added benefits. 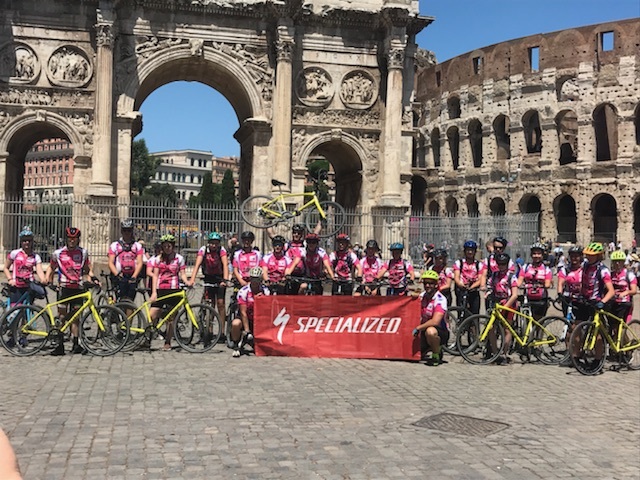 What started as a cycling club was now as much about students speaking French, ordering Italian food in small Italian villages, understanding the open borders of the EU and cycling in the footsteps of history. Students have cycled in three countries in one day, rode across WWI battlefields and cemeteries, raced in the Velodrome at Roubaix, crossed the D-Day beach landing sites to the American Cemetery at Omaha beach, eaten lunch by William the Conqueror’s Castle, time trailed on the Tour de France route to Mont St. Michel. 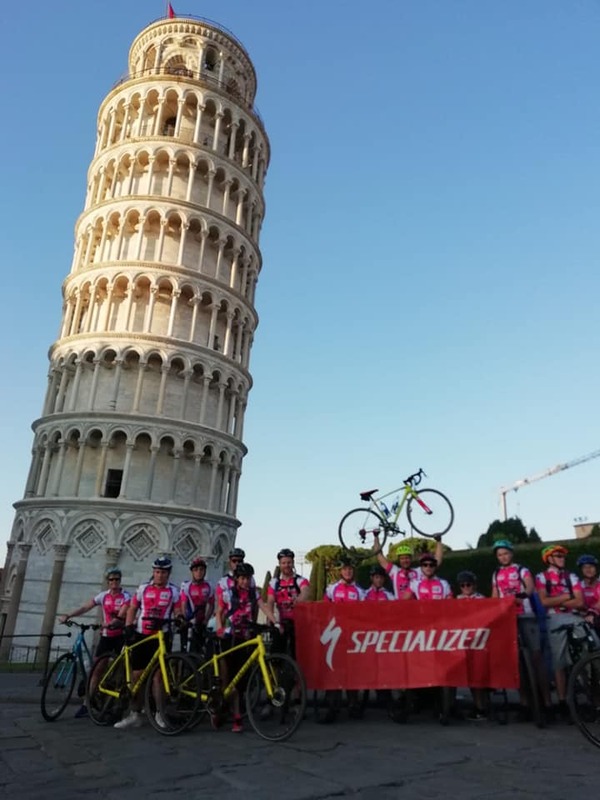 This year students cycled almost 300 miles across Tuscany from the Leaning Tower of Pisa to the Colosseum in Rome. These experiences are not only tremendous physical accomplishments, but substantially add to and develop the Cultural Capital students can access. When, hopefully, they go away to university, or sit with other graduates or higher-level apprentices accessing some of the fantastic opportunities on our doorstep, students will have the experiences and stories to draw upon to allow them to sit comfortably and confident sharing their adventures with others on a level playing field, as an equal partner in the conversation. For 2018-19 there are ambitious plans to take the club to the next level. Plans are in development to design and build a series of practice mountain bike trails on school grounds and in a local woodland. Students recently took on a huge challenge to cycle all of the Scottish 7 Stanes trail centres in under 48 hours raising over £1000 for the Brain Tumour Research Charity. This summer there are plans for both a UK and International Challenge with students taking on a Cumbrian Stage of the Tour of Britain and some even flying to the Alps to tackle famous Tour de France climbs! Thank you for your feedback on our SRE policy. We are in the process of updating the policy before it is presented to Governors early in November. We are delighted to announce that Beacon Hill Community School is now part of Cumbria Futures Federation. We have also created a new Governing Body consisting of members of Beacon Hill and Solway’s Governors, and which will oversee both schools. The Federation’s aim is to deliver an excellent quality education for all students within the Solway Plain and beyond, to offer a broad and balanced curriculum that meets the needs of our students, and to enable our students to succeed and excel, whatever their abilities, aptitudes and interests. Beacon Hill Community School is at the heart of the community in the historic town of Aspatria, situated on the edge of the Solway Plain. 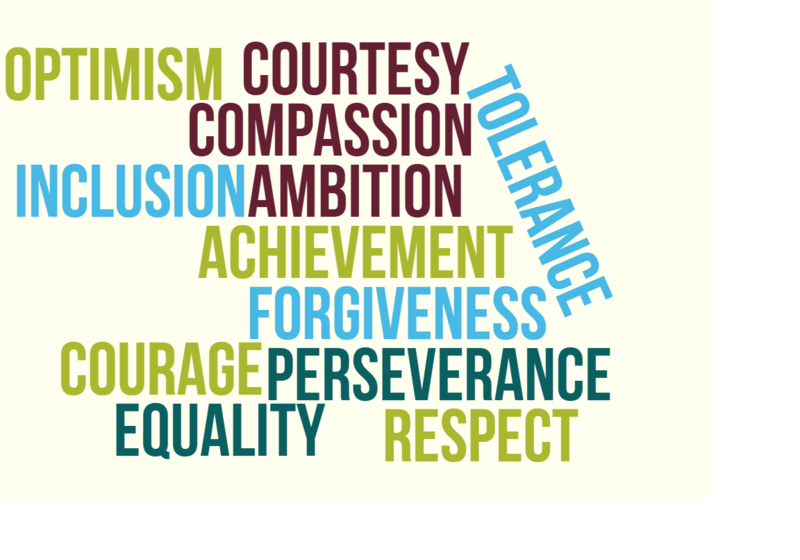 Our strength is our size – our small numbers ensure that we can delivery truly personalised learning, ensuring students develop the academic and life skills essential to be successful, confident and resilient young people, whatever their abilities.